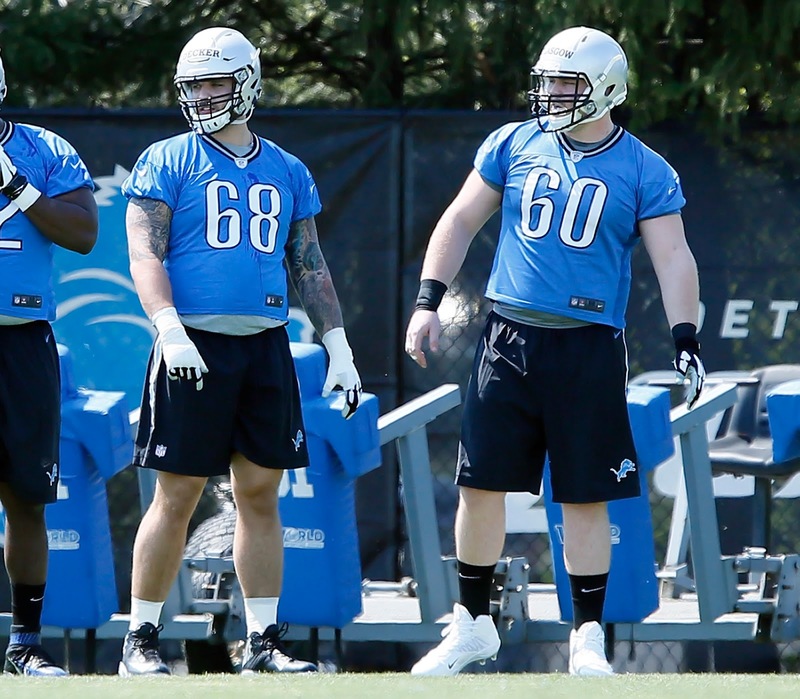 The Lions will wrap up their third session of organized team activities that morning. It's also the first session open to the media. I'll be there so should have the latest updates. 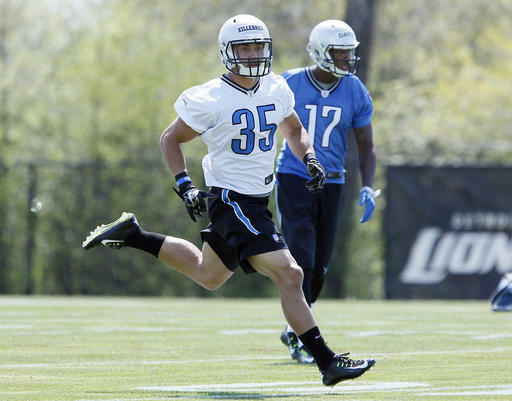 So what do you think of the Detroit Lions' offseason so far? Join the weekly chat at 3 p.m. on Thursday to discuss what is going on. Bring your questions, comments and gripes (if you have them). This week the rookies — the 10 draft picks and the dozen undrafted guys — have started to blend in with the veterans in the offseason workouts. The young guys bring a little extra energy to the practice facility. 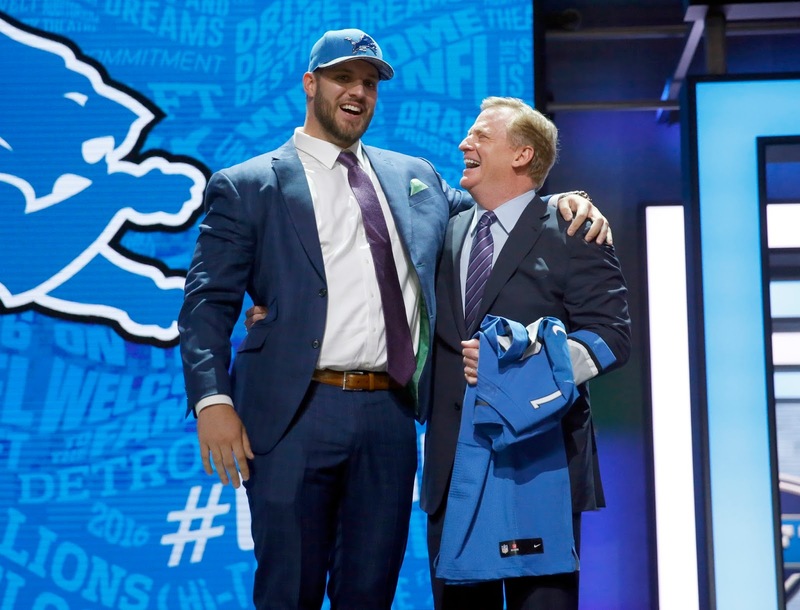 What do you think about the Lions' first-round pick of Taylor Decker? 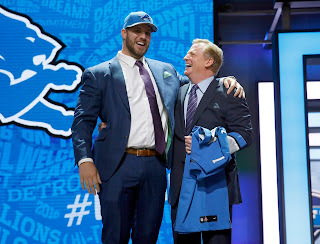 What about the other nine picks? 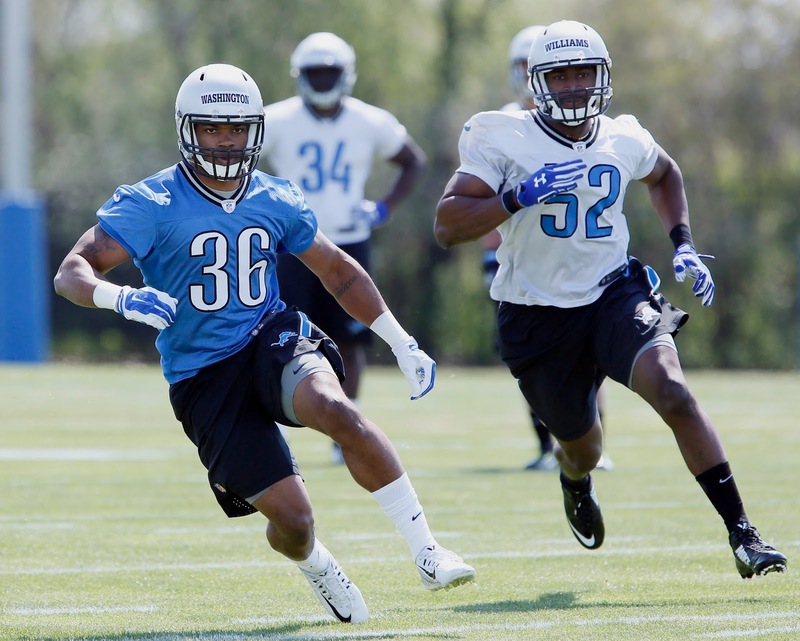 Join the weekly chat on the Detroit Lions at 3 p.m. on Thursday and we'll hash it all out. With the draft picks on board, the three-day rookie minicamp starts on Friday.